As soon as spring is sprung we shall be hitting the beach again, ready to welcome a new crew of dedicated Wave Project volunteers. We will be running two volunteer training days, one in St Ives and one at Gwithian. 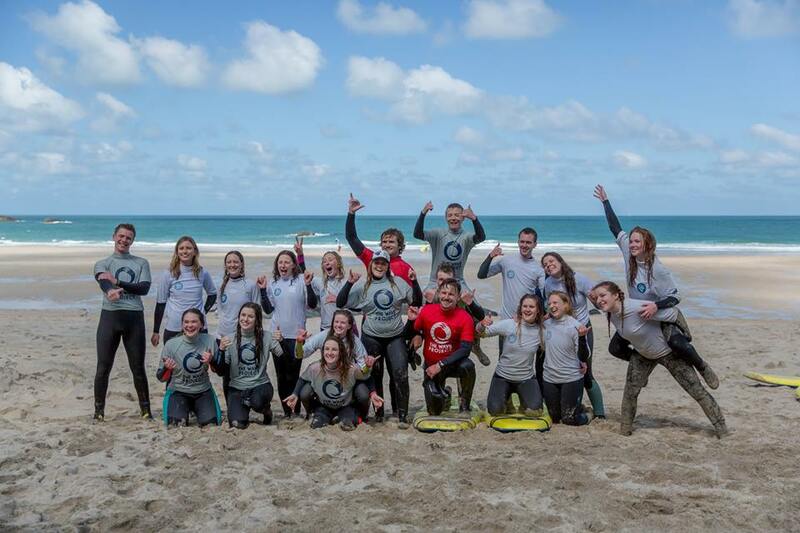 These training days are an ideal opportunity to find out more about being a Wave Project Volunteer, to meet the team and to get to know the beaches and surf schools we operate from. Training days are super informal, relaxed and friendly. We will have a cuppa and chat about all the ways you can get involved, from photography, events support and fundraising to jumping in the water with the youngsters! 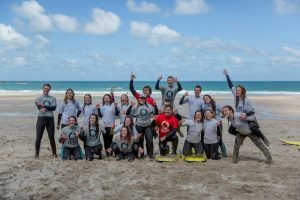 And if it is the action in the water you are keen for, then there will be an opportunity to get your wetsuit on and learn how to safely assist the young people in the waves, all while having ton of fun. You do not need to know how to surf to be a volunteer! If you wish to become a surf mentor, it helps if you are confident in the water, but most of all you just need to be kind, patient and willing to get stuck in to enjoying the waves and the beach. All you need to bring is your wetsuit and towel, and you may wish to bring a packed lunch or money to buy some from the cafe. Hot and cold (soft) drinks will be provided. Wetsuits can also be provided by the surf school free of charge if you do not have your own.